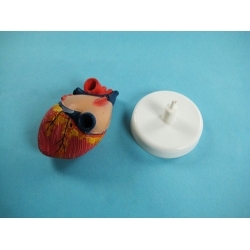 This life size detailed model is anatomically correct and the perfect tool to learn the basics of the internal and external anatomy of the human heart. A detailed booklet is included to help identify the many different parts of the heart. 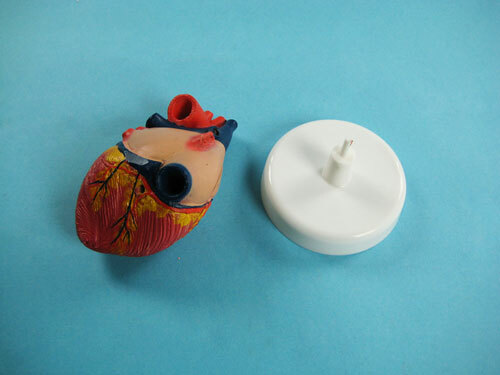 The Human Heart Kit comes complete with a stand to display the Human Heart Model. Constructed of heavy duty material to give years of learning pleasure!